Before historians touched a typewriter or monks scribbled on scrolls, narrative and news moved through the world orally. This meant that even longer works—Homer’s epic poem, The Odyssey,for example—debuted as one very, very long spoken story. All right. So, if the human mind is capable of storing a vast amount of information like an epic poem, then why can’t most of us remember our 2 o’clock meetings, that sales contact’s last name, or what we learned at the conference we attended last month? 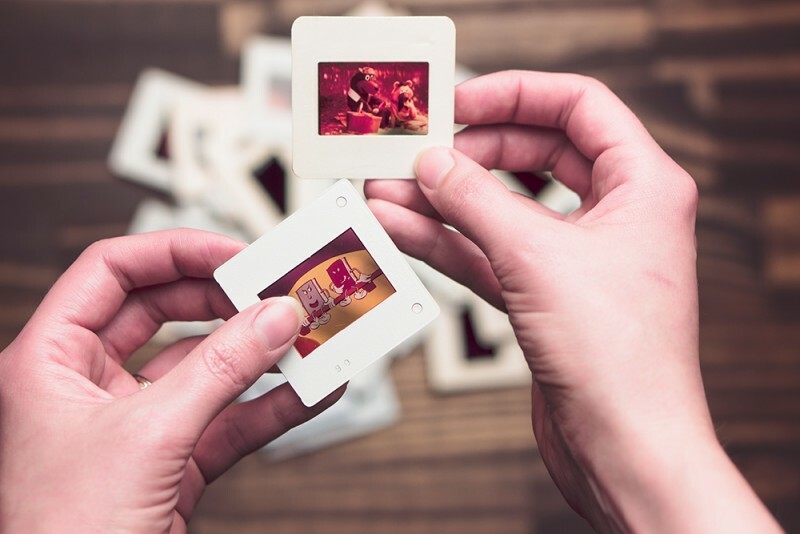 Research suggests that modern gadgetry makes it so simple to offload our memories to external storage that we’ve un-trained ourselves from the act of remembering. The good news? You can fix it. You’ve studied hard, learned throughout your career, and worked to grow your professional skills, so forgetting them would be a tragedy (not to mention it can make you look pretty silly in the middle of a meeting). In Moonwalking with Einstein, journalist and USA Memory Champ, Joshua Foer, explores the art and science of memory and offers up the tricks he used to remember more and take the title. 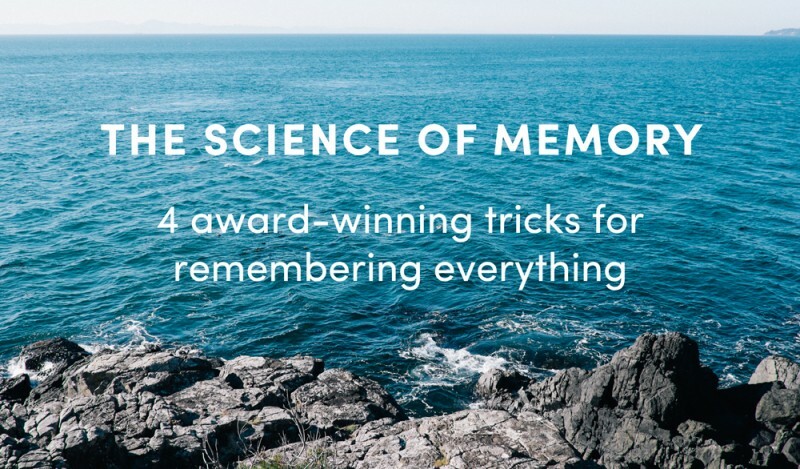 Here, we’ll help you get to the top of your game with Foer’s 4 winning techniques for remembering everything. Imagine this: researchers sit you and a friend down in separate rooms where you’re given the same pictures of a man’s face. You’re told the man works as a baker, but your friend’s told that his last name is Baker. A week later, the researchers show both of you the man’s picture again and ask you to recall the information provided with it. Who remembers what they were told? Surprise! It’s you. So, why’d you win? Simply put, we remember things in context thanks to the process by which our brain builds strong associations between new abstract information and vivid images we already know. 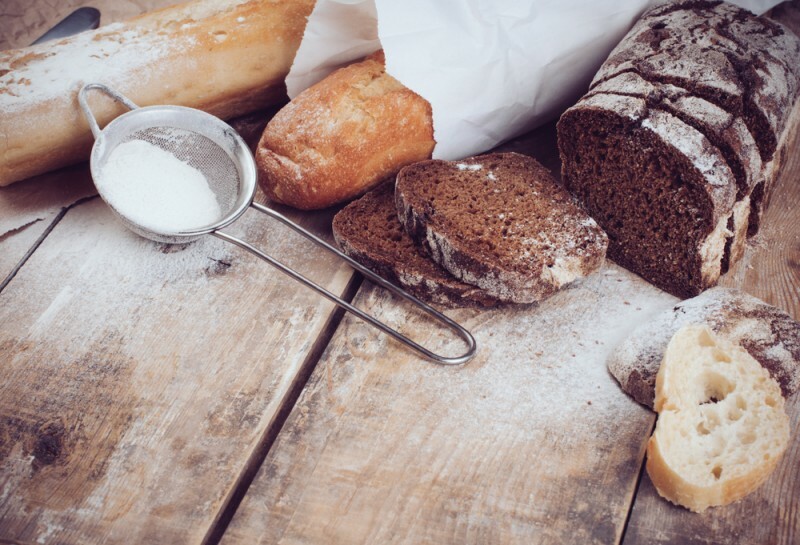 Being told that someone’s occupation is a baker triggers a whole network of associations: he wears a big white hat, he kneads dough, he probably smells nice; you might even feel the heat coming out of the oven where he works. Pretty neat, huh? Lesson learned: Next time you need to learn a new name (maybe that spur-of-the-moment business meeting in Japan? ), make an association between the sound of the person’s name and a vivid image. For instance, Ronald Reagan could be transferred into an image as Donald Duck (Donald sounds like Ronald) holding a Ray Gun (Reagan). It’s as effective as it is goofy. As we’ve already discussed, our brains do a much better job of recalling abstract principles when they’re tethered to context and visual images. So creating a system of images by which you can recall concepts helps a lot—particularly with remembering long stretches of writing or poems. For example, German memory artist Gunther Karsten remembers entire passages of text by creating a unique “alphabet” of images. For example, as a stand-in for the word “and,” he uses a circle, because “und” sounds similar to “rund” in German. For “the” he uses the image of a man crawling on his knees (auf Deutsch, one of the forms of “the” is “die” which rhymes with the German word for knee – “Knie”). And when the text has a period, Karsten makes it nice and final by hammering a mental nail into the stopping point. For those whose sense of humor never progressed past their inner 13-year-old boy, this technique will work especially well for you. Images or puns that are either sexual or funny are what our brains remember best. Lesson learned: Try transcribing lessons from your patent law class into a series of images. You needn’t translate every single word to an image, but rather paint a scene in your head with images that evoke the appropriate sounds. Another method of remembering complex poems or prose is to assign emotions to them. Fifteen-year-old Austrian mental athlete Corinna Draschl breaks poems into small chunks and assigns a series of emotions to each short segment. For Draschl, feelings make the words less abstract and link distinct parts of the poem together into a continuous stream of emotion, which is easier to remember than abstract words. To memorize a passage about springtime, she’d associate it with feelings of falling in love, while she could simply assign verses with a feeling of intense anger to winter. Lesson learned: This process is good for more than just poems. Say you’re giving a presentation for a crowd of people in your industry. You’ll probably have prepared a speech to go with your visual presentation, right? You can assign emotions to different portions of your script to help jog your memory. 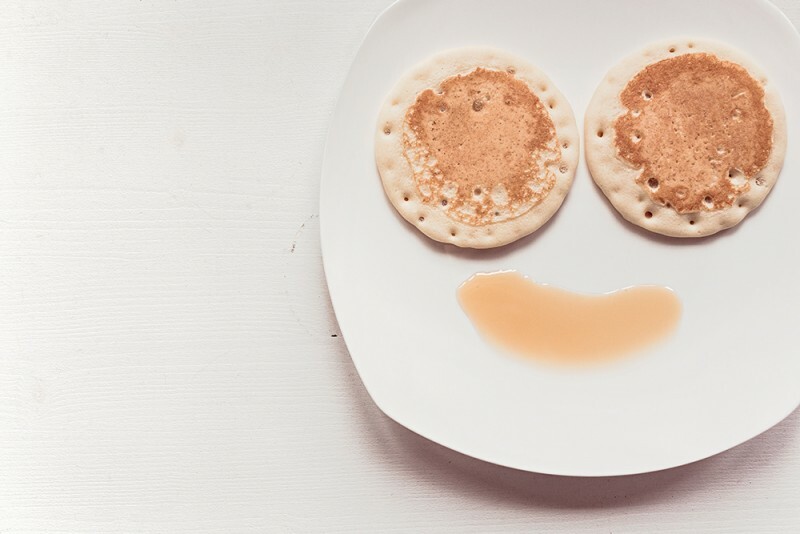 The associations are as unique and singular as you are, so you can create your own lexicon of word-emotion pairings and you’re ready to go. Now that you’ve got some tactics for converting abstract ideas into memorable forms, it’s time to learn how best to store them. No filing cabinet or ramshackle sheds, either—your memories deserve the best. The memory palace, or the method of loci, was developed by the Greek poet, Simonides, 2,500 years ago. It assigns every image a certain place along a well-known route or location that you can easily recall. 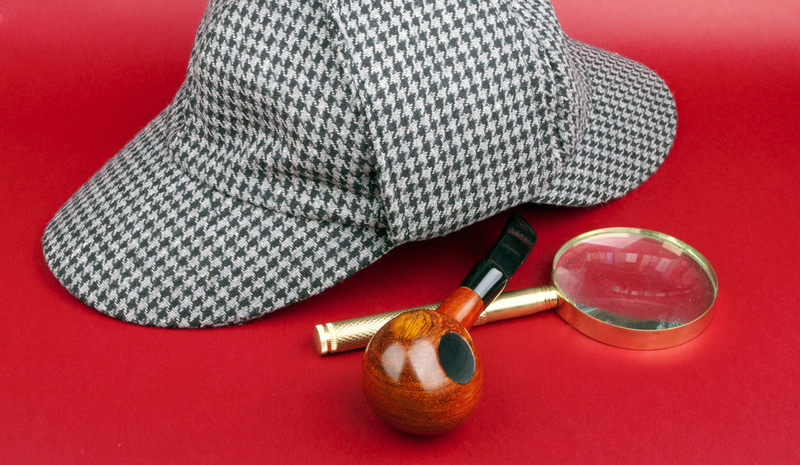 Because our brains are particularly deft at remembering locations, this technique is very effective—plus, it’s approved by famous sleuths! 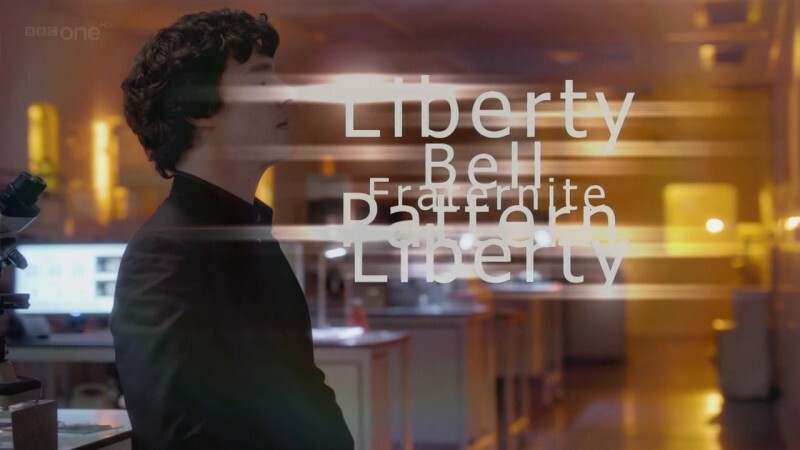 In the BBC television series, Sherlock, Holmes uses his mind palace to track down and piece together associations from his memory that will help him crack the case. Lesson learned: Choose any building or route you’re familiar with (no need for a palace—places from childhood work well. Unless of course you grew up in a palace, in which case: to the throne room with you!). 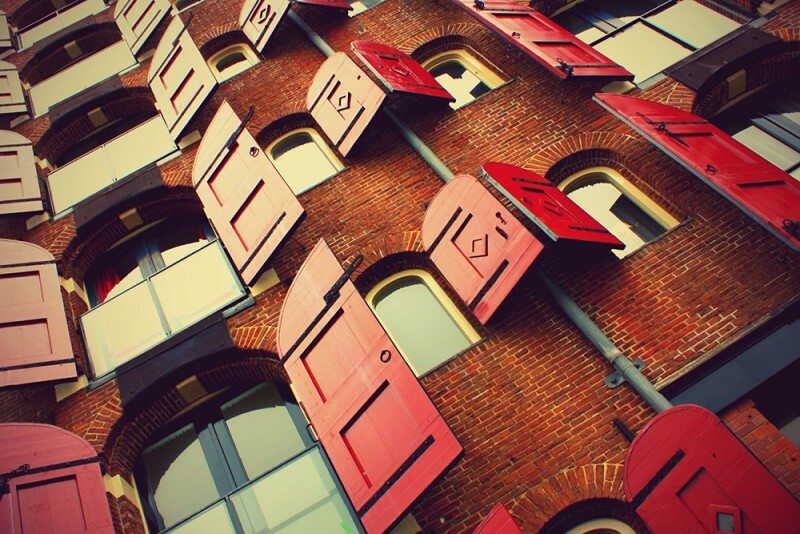 Imagine standing in front of the place you’ve chosen, opening the front door, and navigating around. As you move through your personal palace, you’ll place images of things you want to remember at specific points along your path or in the visualized room. For example, you could mentally place a loaf of bread and a bag of tomatoes from your shopping list next to your bedside table. Then, when you need to retrieve your shopping list or those facts for your history final, simply walk along the route and conjure up the images you placed there. You can also use specific places in one room to store information that is connected or from a particular field of expertise. If you’re studying for multiple courses, for example, you can use one room for biology and one room for history and so forth. Of course you can also use many different memory palaces, such as the route to work or your favorite walk around the lake as long as you know the route or place well enough to remember it in detail. “The idea behind the memory palace is to create this imagined edifice in your mind’s eye and populate it with images of the things that you want to remember — the crazier, weirder, more bizarre, funnier, raunchier, stinkier the image is, the more unforgettable it’s likely to be.” — Joshua Foer. With kindles, iPads, and good old fashioned books, there’s no real need to memorize The Principles of Multivariate Testing in its entirety, even if it might be pretty useful at work. You’re probably also a complete person without knowing the complete works of Robert Frost by heart. An improved memory will, however, help you get a little more done, a little bit better – or at least remember to pick up milk on your way home from the office! how you can store your memories in your childhood home.